With an estimated 1,000,000 telemedicine consults performed in 2014, the floodgates have opened as digital health startups, established providers, and health insurers move into the digital health/telemedicine space. These companies all recognize that digital health will soon play a major role in the delivery of healthcare worldwide. As this incredible and monumental shift occurs, the processes and systems clinicians use to deliver care are changing to keep pace with technology. A clinician’s goal is the same: deliver the best care possible for patients; now physicians can employ digital tools to help them reach that goal. In order to practice telemedicine effectively, physicians can employ medical algorithms, with which they can provide better care for patients by improving the efficiency and accuracy of their assessment and treatment plan. 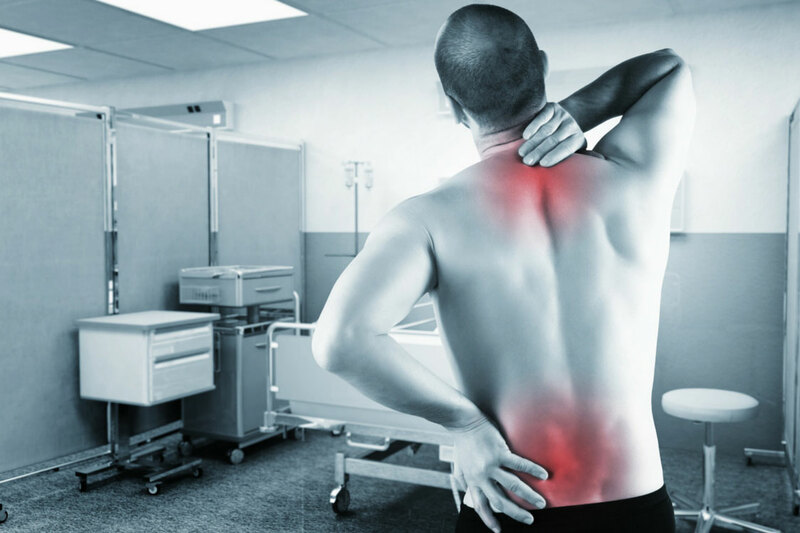 One of the most common complaints that physicians encounter is low back pain. Medical calculators, such as the modified general function score, can help clinicians quickly assess pain, whether treating a patient remotely or in the office. By using a medical calculator, physicians are relying upon an evidence-based, peer reviewed approach, developed after years of clinical research. Even in a remote setting, a physician can have full confidence that the clinical decision making tools he or she is relying upon are the gold standard. With this endorsement, a physician can make more effective clinical decisions during telemedicine sessions, especially when treating unfamiliar or uncommon conditions. A 37 year old male who is overweight, is seen for his annual physical after completing lab work at the request of his primary care physician. He has expressed significant interest in losing weight, has recently started exercising five days a week and has purchased a wearable that records his steps, sleep, and syncs to his phone, where he enters his daily caloric intake. By sharing the data collected through his wearable device, and coupling that with his lab work, the physician can create a better treatment plan for this patient. The patient can first be evaluated for type 2 diabetes risk (Framingham offspring study) and then be educated on target heart rate during exercise to assure he’s getting the most out of the lifestyle changes he’s implemented. The future of health and caring for patients will combine the “old-fashioned” physician’s empathy and personal touch with new technologies including the incorporation of medical algorithms to more accurately and efficiently care for patients. With recent digital health moves by payers and health insurers, medical algorithms will help physicians improve patient care. Additionally, when a patient’s health risk or diagnosis is confirmed by an evidence-based medical algorithm, whether online or via an iOS app, payers and health insurers may be more likely to cover and provide services for their customers.